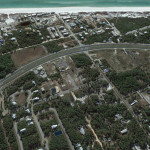 Build your dream home in this amazing development in South Walton County in the Grande Pointe community. Grande Pointe is nestled next to Powell Lake and a nature preserve. The lake pavilion has a large community room, swimming pool and dock on Lake Powell. 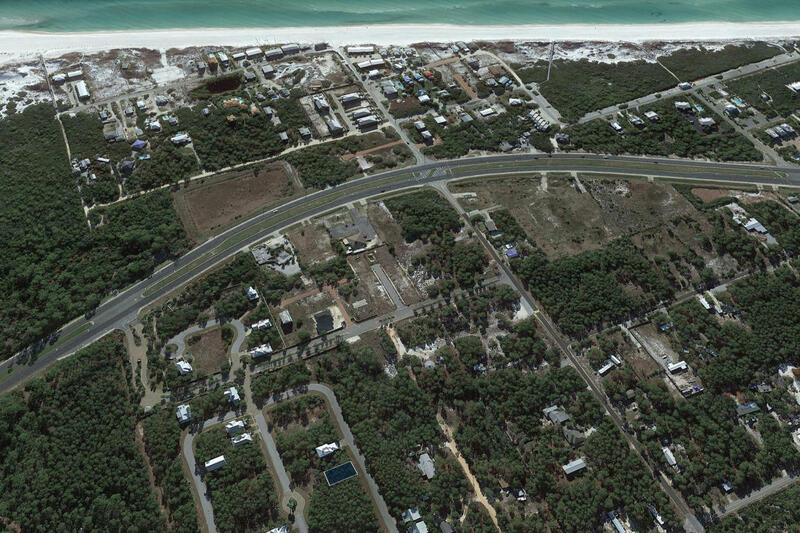 Conveniently located at the east end of US 98, Grande Pointe is close to all the shops, restaurants and entertainment of Rosemary Beach and the new shops of 30Avenue.